From small beginnings to global swim empire in five years, the team at Zulu and Zephyr never stops. 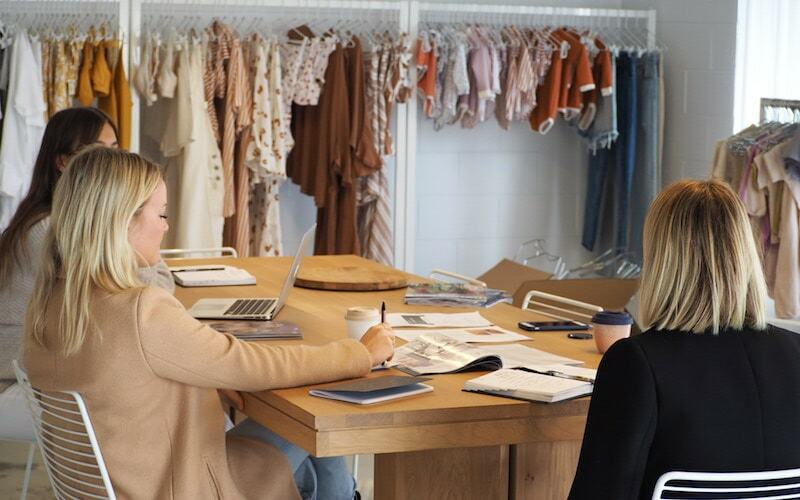 We caught up with the Byron-based gang to chat about how Flaunter allows them to save time and improve media engagement – so they can continue focusing on taking over the world, one beach at a time. We were sending 6MB lookbooks to media and retailers – which took up time and space. Then we’d have to physically double check our inventory prior to confirming any sample send outs. We needed to find something digital that allowed us to track and manage our sample inventory that we rely on for influencers, events and media. 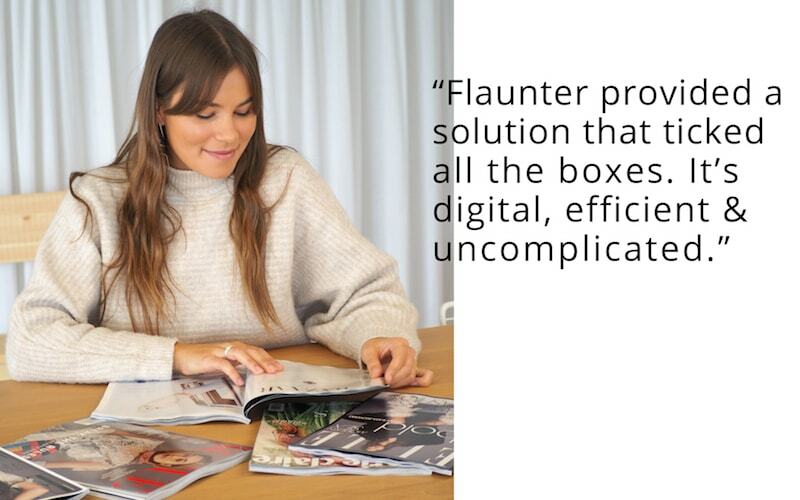 Flaunter provides a solution that ticks all the boxes. It’s digital, efficient and most importantly – takes out the complication of managing and accounting for our media samples. In the beginning, we were uncertain of how to upload multiple units for one style onto the digital sample racks. Luckily, the team at Flaunter made this process much easier with 1-on-1 training and a simple breakdown of how to set everything up in a way that worked for our team. Flaunter has allowed our team to have more visibility across our media sample management. The digital showroom and automatic email alerts to media keeps us modern and not drowning in a backlog of emails. Using Flaunter has also allowed our marketing team to become more timely as they have immediate access to all our current brand assets in one place. Keely Greinke, Sales and Marketing Assistant and Flaunter fan. We would recommend Flaunter to our work peers because it is such an important platform given the changing direction of the PR industry. It consolidates all the information you need in real time and makes daily tasks much easier. Inspired by the Zulu & Zephyr experience? Put your brands where the media are looking with Flaunter – REQUEST A DEMO. Calling all media: view and download hi-res publishable images from all Zulu & Zephyr here.